Home / Health / All about Endoscopy! To examine a person's digestive tract, Endoscopy, a nonsurgical procedure, is used. In this procedure, the doctors use an endoscope which is a flexible tube having a light and camera attached to it. Using this, the doctor is able to view pictures of the digestive tract on a color TV monitor and examine the condition. This is used by the doctors to see the problems within the body without making large incisions. This is a process in which the doctor will insert the endoscope through a small cut or an opening in the body which could be the mouth. But what are the reasons that a person need to have an endoscopy? Investigation: At first, the investigation is being carried about the things which a patient is feeling. If the patient is suffering from vomiting, abdominal pain, breathing disorders, stomach ulcers, difficulty swallowing, or gastrointestinal bleeding, the procedure is being carried. An endoscope is also used along with endoscopy disposable bite block products which makes the investigation easier. With the advancement, there are many disposable bite block product manufacturers which are manufacturing a great range of products of endoscopy. Confirmation of diagnosis: Endoscopy biopsy can be used to confirm a diagnosis of cancer or other diseases. This helps in knowing the proper treatment which will be needed for the cure. Treatment: The doctor can use the endoscope directly to cure the illness. For example, the endoscope can be used to cauterize (seal using heat) a bleeding vessel or to remove a polyp. The process is also combined n some surgeries which might need the imaging of the various parts of the body. Using an endoscope, the doctors can make the surgery less invasive. The endoscopy is becoming advanced, procedures such as the removal of the gallbladder, sealing and tying the fallopian tubes and also the removal of small tumors from the digestive system or lungs are now becoming part of this. 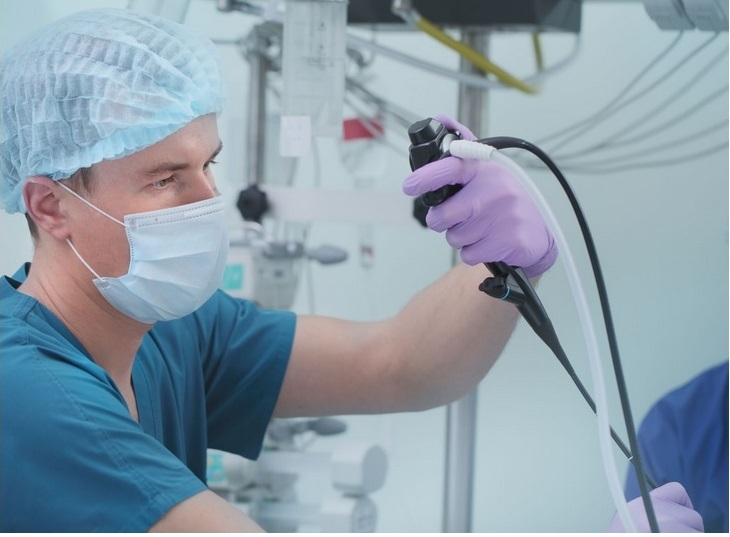 Generally, this type of process is done when the patient is conscious, but high-level endoscopy can be done by giving some anesthesia to the patient.